They say a picture is worth 1,000 words – but pictures don’t win Pulitzers. Or clients (unless you’re in the photography business, anyway). 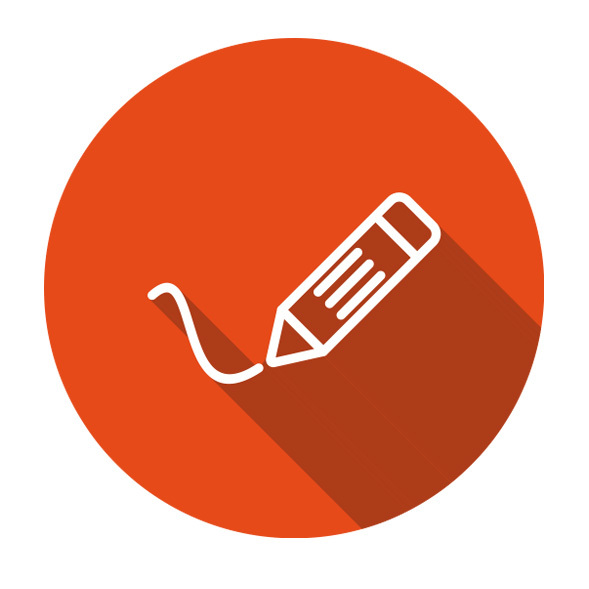 Make your words speak volumes with the custom writing service that delivers. Every day, our team of experienced, professional writers delivers original, smart, unique materials to meet our clients’ business needs and to help them grow strategically. Whether you need content today or a month from now, our writing services provide you with the same top-quality content. Whether you’re looking for copywriting services, blog and article writing, press release writing, or anything in between, we’ve got the team to bring your materials to life. Our words paint the picture that’s worth 1,000 words – and that makes our words priceless.